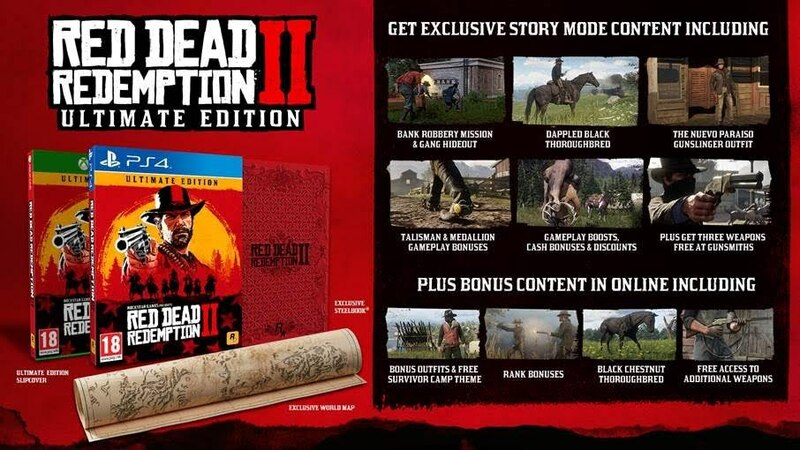 Rockstar finally unveiled the different retail and digital editions for Red Dead Redemption 2. 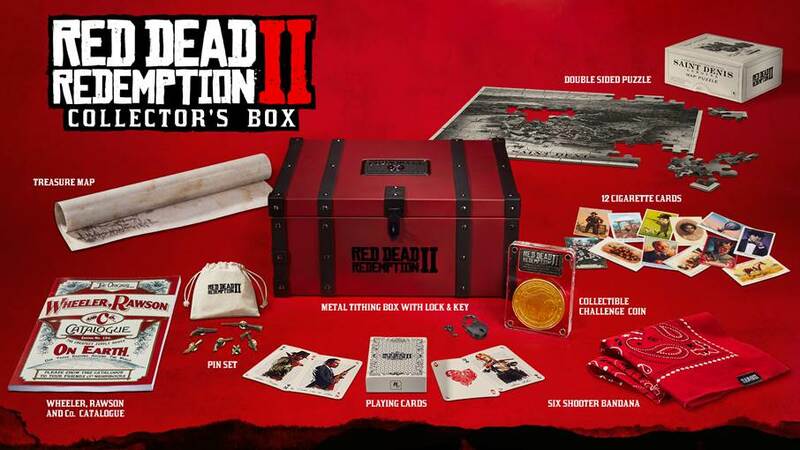 The Red Dead Redemption 2: Collector’s Box, available exclusively from select retailers and the Rockstar Warehouse, features a curated assortment of outlaw essentials all packaged in a thick gauged metal tithing box (Red Dead Redemption 2 sold separately). 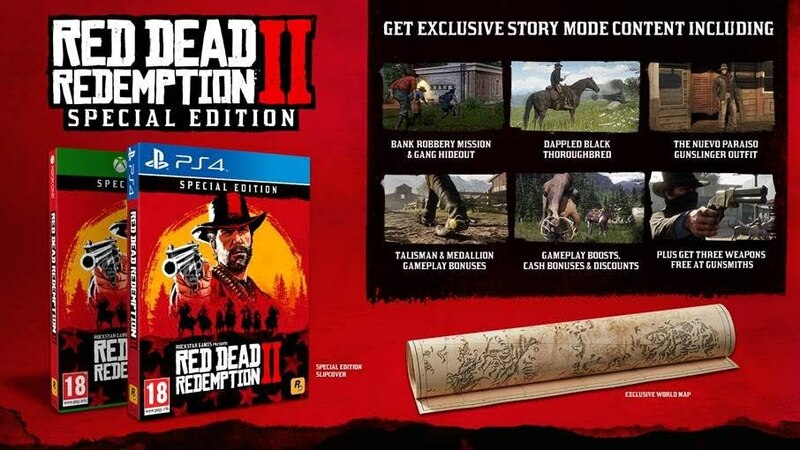 Red Dead Redemption 2 launches on October 26 for PlayStation 4 and Xbox One.